Music is almost as important to Oktoberfest as Beer. (I said ALMOST). 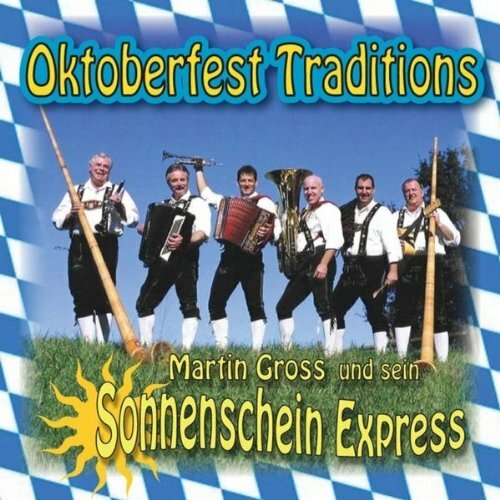 So if you are headed to an Oktoberfest… or you are hosting your own Oktoberfest Party… you can be certain that music, singing and even dancing will be involved. But what sort of music will you hear? These are the TOP Oktoberfest Songs that you will most likely hear (often, several times). Get to know them BEFORE you go… and you can sing along! 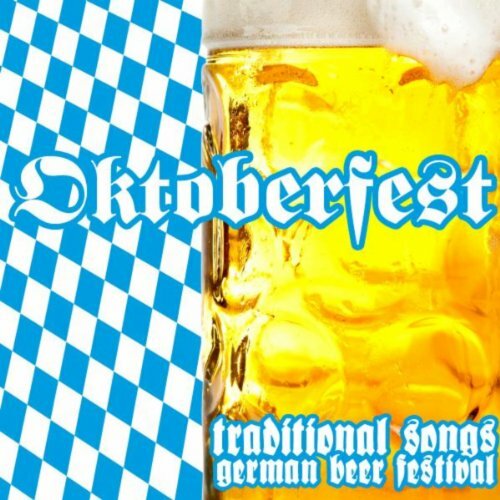 I’ve attached video for each song… and most have the Lyrics included, so you can learn to sing like an Oktoberfest Pro!! 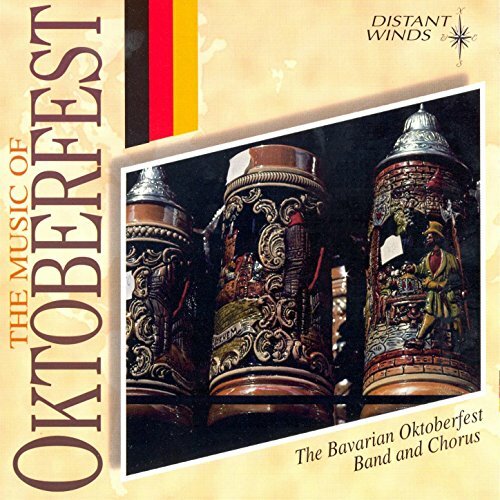 Because the BEST Oktoberfest Music is music you can sing along to! 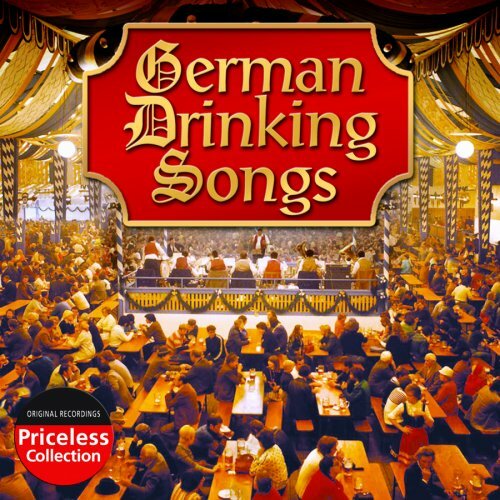 In English, this is the Beer Barrel Polka… but I grew up with Heino singing “Rosamunde”.. Here he is singing the original with Andre Rieu. When the Fliegerlied plays, you can bet that everyone will be on their feet … flying, swimming and basically having a marvelous time. 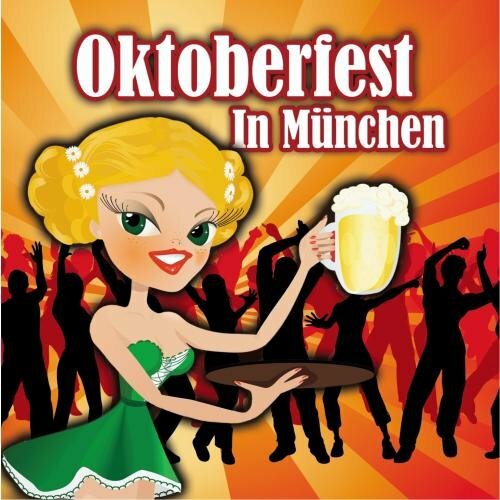 Made super popular by the group Voxx Club, Rock Mi has become a fun Oktoberfest standard. Be on the lookout for Flash Mobs! Living Next Door /Who the F is Alice? Cowboys and Indians?? Why not! I think the Lasso might be the most important part… so practice it! Any song about Bayern is certain to be a hit at Oktoberfest. I love that even Rammstein will play a version of “Bayern des samma mia”. An Austrian song that hit the top of the charts in 1984… it’s a catchy fun song about wanting to go home to Fürstenfeld. What could be more appropriate? Originally a folk song from Northern Germany, you will hear this song played at many festivals. It’s a nice one to dance a waltz, or just link arms and sway. This simple kid song works well as a round… or as group song for a lot of people who have had a lot of beer. The Duck Dance… or Chicken Dance in English… is one of those songs you just can’t escape. People will be on the dance floor, shaking their tail feathers (and maybe wearing funny hats). Go with it… it’s all meant to be fun. 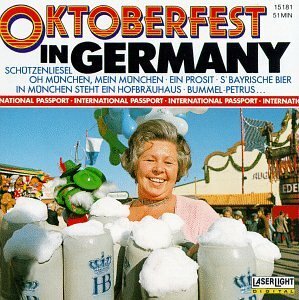 What is the Oktoberfest in Germany? How did it get Started? And how is it Celebrated? Oktoberfest Party Ideas- Plan An Oktoberfest Party! previous Oktoberfest Party Ideas- Plan An Oktoberfest Party! next German Smoker Witch- Fun Decoration for Halloween and Walpurgisnacht! Living in West Virginia, i can almost explain country roads, West Virginia is known for having a large number of Rhineland and Swiss German speaking population for over 100 years, country roads is typically sung near the end of a party or game. Pretty much it’s singing “I’m to drunk to drive, and the worse i butcher this song the extent of the impairment”! So if its sung by someone from West Virginia at Oktoberfest they are admitting they are drunk and need help getting home! oh gee…. Hopefully they get a ride! thanks! I will add it!! “forwards, then backwards, then left, the right” except in German of course. Any help would be greatly appreciated. Thank You, I do believe that is the song I was looking for, however as I remember it, it was sung at a faster cadence and sped up as the song went and had people falling all over because they were drunk. It was very funny.